Recently, we’ve finished our project with Crazycap to make their audience’s lives — lives of experienced and amateur fishermen — better. Bags for fish food need to be stable and reliable. 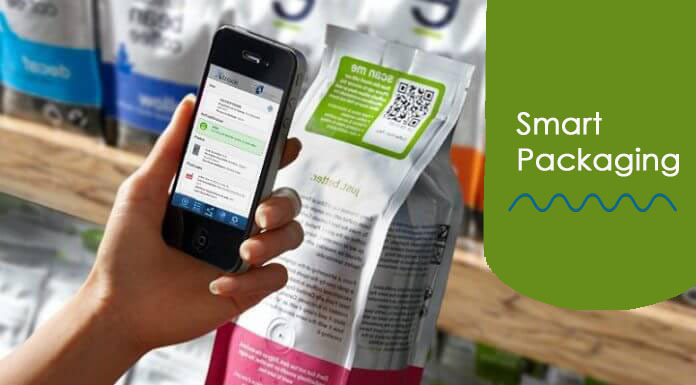 Wiseguysreports’ research says that smart packaging market will grow 9,1% annually and hit $32.2 millions at the end of 2025. ... And we like it! We produce flexible roll packaging with high quality rotogravure, as swell as ready-made bags with various additional options: a zip-lock, degassing (one-way) valve, clear windows to show the product etc. Aris production capabilities do not limit you to certain packaging uses. Our experienced managers knowledgeable in process and technologists will select an individual packaging material composition for your product. 1. In our production we use rotogravure printing, which easily implements complex design solutions with fine gradients. 2. If you decide to include foil stamping of any colour into your design draft, we will be able to implement it quickly, even for large batches of over 200 thousand pieces. 3. We can make bags with unique shapes, for example: jars, apples, fairy heroes or hour glasses. 4. We can add a clear window of the preferred shape to your package. It will emphasize your openness and friendliness to the product consumer. We see our goal in the development and promotion of our customers’ products. Therefore, each order from you is a project, aiming at promoting your company on the market. Aris Ltd. has been a think-tank of novelties on the flexible packaging market of Ukraine since 1992. 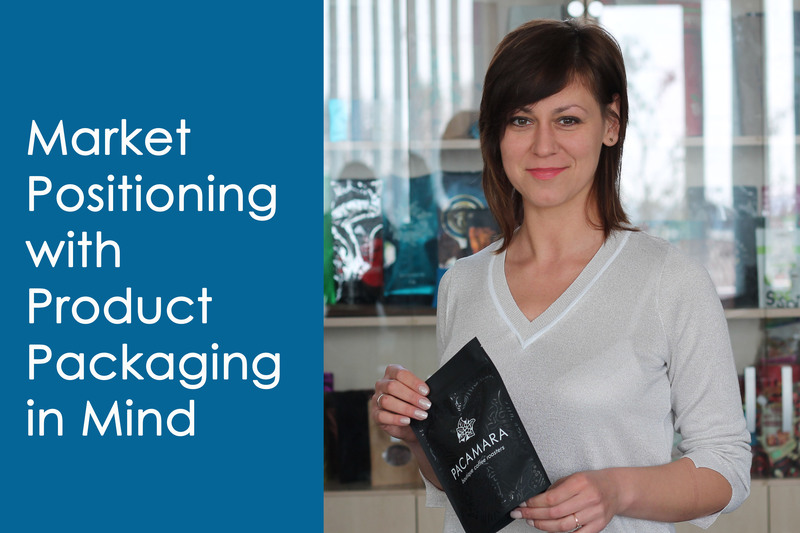 We make both individual packaging with rotogravure printing and universal bags of diverse colours for you.